The Hungarian government has made an offer to buy 25 percent of a liquid natural gas (LNG) terminal “possibly built” in Croatia, Foreign Minister Péter Szijjártó told journalists in Dubrovnik on Friday. 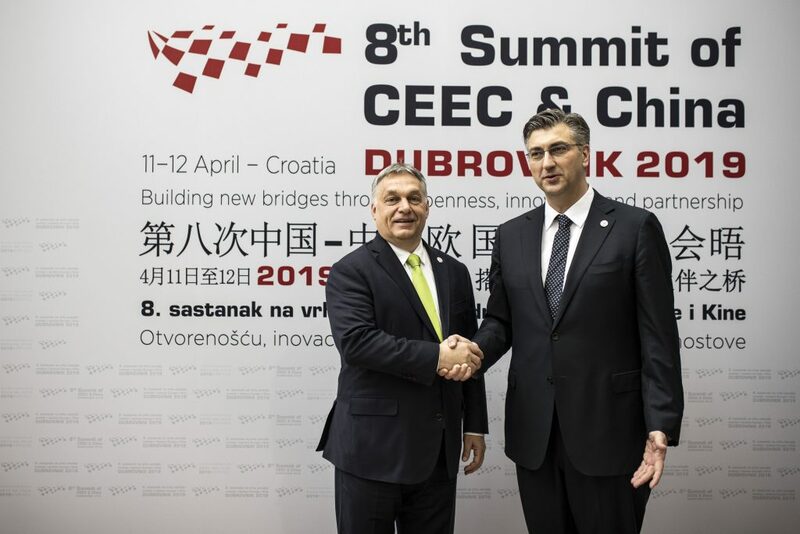 Szijjártó had talks with Tomislav Coric, Croatia’s environment and energy minister, on the sidelines of a China-Central and Eastern Europe summit, and said it was crucial for central Europe to diversify its gas supplies. 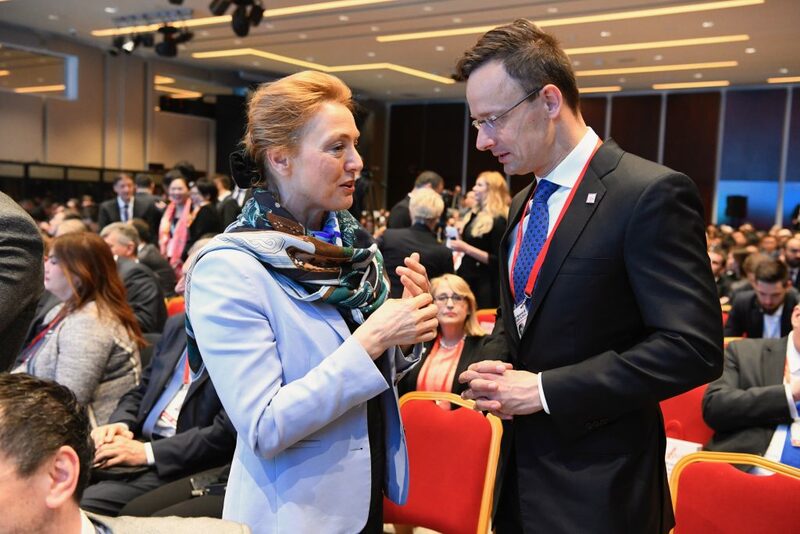 Szijjártó said it was in Hungary’s strategic interest that the terminal should be built and offer gas to Hungary at a competitive price. He added that the decision and the plans for the terminal have been in place, but “there has been no progress” in the physical implementation. He added that Croatia had “not yet provided a clear answer” on the matter, as the country wants to take a decision on Hungary’s offer at the same time as it contracts gas volume. 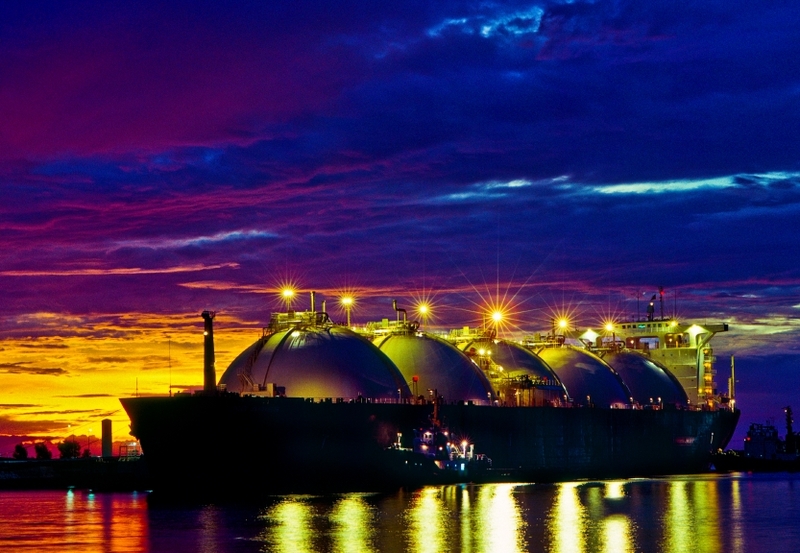 Investing in the terminal is “a strategic issue” but “we will certainly not buy gas at a higher price than at present,” he said, adding that the negotiations would be continued.